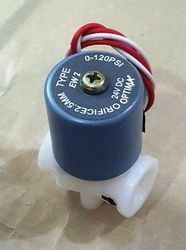 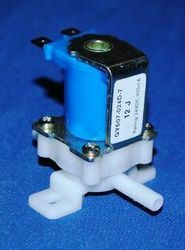 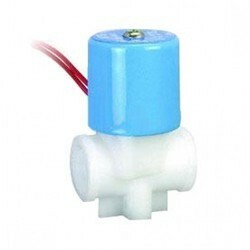 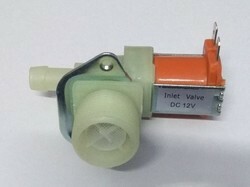 We are a leading Manufacturer of s. v. optima - 24v solenoid valves, auto flush valve with sv, s. v. push fit, s. v. hero - 24v, s.v. 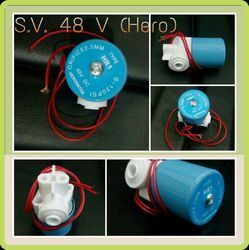 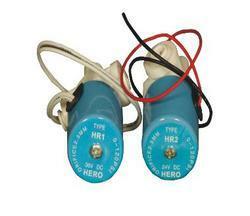 48v hero solenoid valves and solenoid valve hero from New Delhi, India. 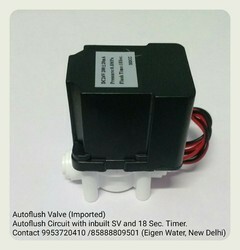 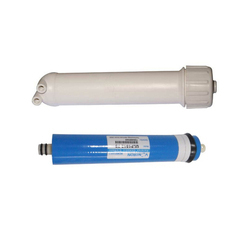 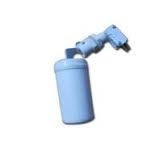 We are the supplier, Manufacturer and wholeseller Auto Flush Valve with inbuilt SV.